Winter in Minnesota has a reputation for being long, grueling, and cold. But having lived here for over four generations, we can promise it’s not all bad. Ice, wind, and subzero temperatures aside, winter in Minnesota can be the best time of the year — if you know how to handle it. We know what it takes to make it through a Minnesota winter and live to tell the tale. Here are six ways you can not just survive, but make the most out of this cold-weather season. This one’s simple. Wearing the right layers helps prevent against frostbite or a lingering chill that remains long after returning inside. To survive a Minnesota winter, the least you need is a quality winter coat, durable waterproof boots, a warm hat, mittens or gloves, and a scarf. With these items, you’ll make it through most Minnesota winter days just fine. But, experts say there are four primary layers needed to survive the extreme cold. From the bottom of your feet to the top of your head, warmth should be your primary goal this season. Layer your legs. Sporting long underwear is one of the easiest and most important ways to keep your legs warm in even the coldest temps. If possible, your long underwear should be made of a non-absorbent material to keep water at bay and your skin dry. Style with synthetics. Your second layer, or mid-layer, should be composed of shirts, sweaters, and trousers made from synthetic materials that can trap air and prevent it from circulating and carrying heat away from your body. Insulation is imperative. Thickness means warmth, so when operating in the extreme cold, wear an outer layer with several inches of loft, like a down jacket. Stay in your shell. The most important layer, second to long underwear, is the shell layer. Windshells worn over any garment can add up to 25 degrees of warmth. And, in windy conditions, a shell layer can add up to 50 degrees of warmth (or more)! To survive a Minnesota winter, you have to know how to bundle up. So, as you watch the thermostat hit zero (or lower), remember: bundle up! Nothing’s worse than getting your car towed. That is, unless you get it towed in the middle of winter, and have to traverse icy roads and frigid temps to reclaim it. Avoid the hassle by knowing the snow emergency routes ahead of time and finding an alternative place to park. After all, you can never know for sure when Minnesota might get hit with another smattering of snow. A snow emergency is called when a significant amount of snow, typically three or more inches, accumulates before 6 p.m. on any given day. The state and county may not call a snow emergency at the same time, so pay attention to road signs and local news sources when snow starts piling up. During a snow emergency, certain parking rules go into effect that allow city employees to plow streets, so that emergency vehicles (and others) can travel safely. If you live in Minnesota, you can find information regarding snow emergency routes on your city’s website. In some cities, you can even sign up for email or text message alerts, notifying you of snow emergencies far enough in advance for you to move your car. You can also download the Minneapolis Snow Emergency Parking Rules app from the App Store or Google Play for real-time updates and notifications. To survive Minnesota winters, homeowners have to be pretty handy with a shovel. From clearing driveways and sidewalks, to digging your car out of a drift, comfort wielding a shovel is essential. 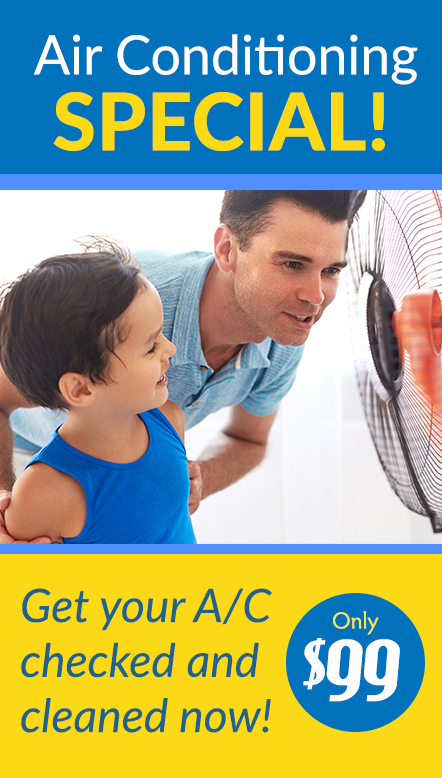 But there’s one more place homeowners should get comfortable putting their shovels to work: around your HVAC intake. 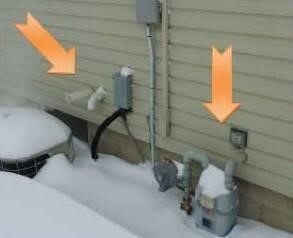 We recommend regularly clearing snow away from your furnace vent and gas meter to avoid CO poisoning. We also recommend clearing a pathway from all exits of your home — even those you don’t use on a regular basis. In the case of an emergency, and an easy exit is key to getting out fast. 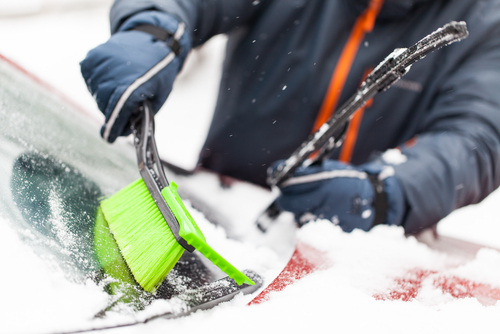 Whether you need to clear a walkway or dig your car out of a drift, having a shovel on-hand is sure to save you from a number of winter-time woes. 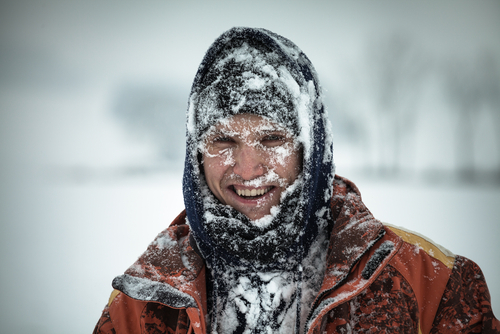 This list may seem long at first, but if you wind up stuck in a ditch in the middle of a Minnesota winter, you’ll be thankful you have the supplies needed to keep yourself warm, fed, and safe. The best way to make it through a Minnesota winter is not just to survive, but to thrive! Getting outdoors and trying some winter activities on for size can make the long months go by faster. You’ll be hard-pressed to meet a born-and-raised Minnesotan who hasn’t gone sledding, ice skating, or competed in a game of pond hockey yet this year. 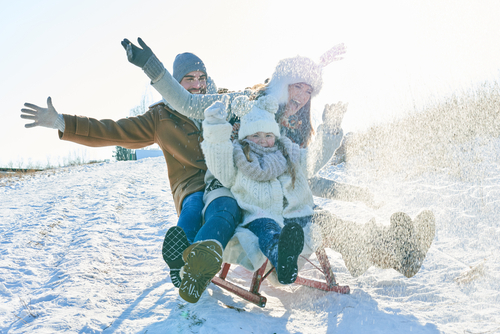 There is no shortage of winter pastimes to help you take advantage of the snow and ice. If you want to stay active, try skiing, skating, or snowshoeing. To slow things down, try ice fishing or building a snowperson. You can also check out a variety of winter events around the state to help beat the winter blues. 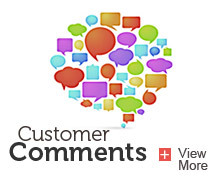 We’d be doing you a disservice if we didn’t advise you to monitor your furnace throughout these harsh winter months. In the midst of a cold, Minnesota winter, it’s tempting to blast the heat in your home in an attempt to warm up your fingers and toes. But, raising the temp also means raising the utility bill, and over the course of a long winter, you could rack up a pretty hefty fee. Using a programmable or WiFi thermostat gives you the flexibility to put temps on a timer. For example, you could set the heat to a comfortable 68 degrees during the day, and program your thermostat to hit 60 degrees at night while you’re asleep. 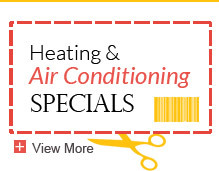 We also recommend regularly checking your furnace filters and replacing them monthly, or as needed. Or, better yet, call upon a professional to provide a furnace maintenance and safety check before the winter sets in. If you have a heat pump, you can transfer energy from one part of your house to another, so consider sending more heat to the rooms you spend most of your time in, like the kitchen or living room. Rather than reacting to cold temps and high winds, take a proactive approach to winterizing your Minnesota home this season, starting with your furnace. If you’re not from Minnesota, there’s a good chance you can’t figure out why we put up with subzero temps and five-foot piles of snow. Sure, Minnesota winters are tough, but we love them! Over the years, we’ve learned how to make the most of deep snow, strong winds, and slick ice. Of course, having the right gear and a warm house to come home to certainly makes things easier. Make sure your furnace is ready to go the distance with our furnace maintenance guide.